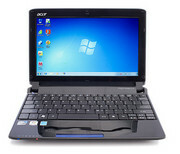 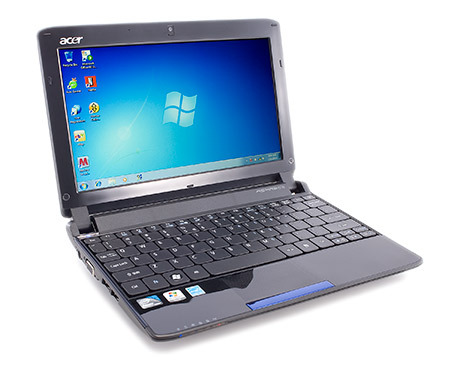 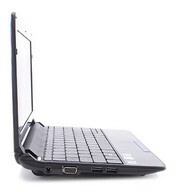 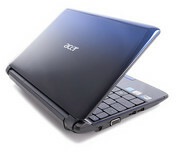 The Acer Aspire 5740-333G32Mn delivers excellent overall performance and superior 3D graphics speed. 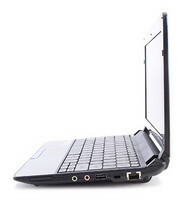 Some useful extra control buttons and a DVD burner combine with a good sound system to make a laptop great for multimedia and entertainment use. It’s rather heavy and bulky to carry around everyday although over four hours battery life is impressive considering its powerful components.